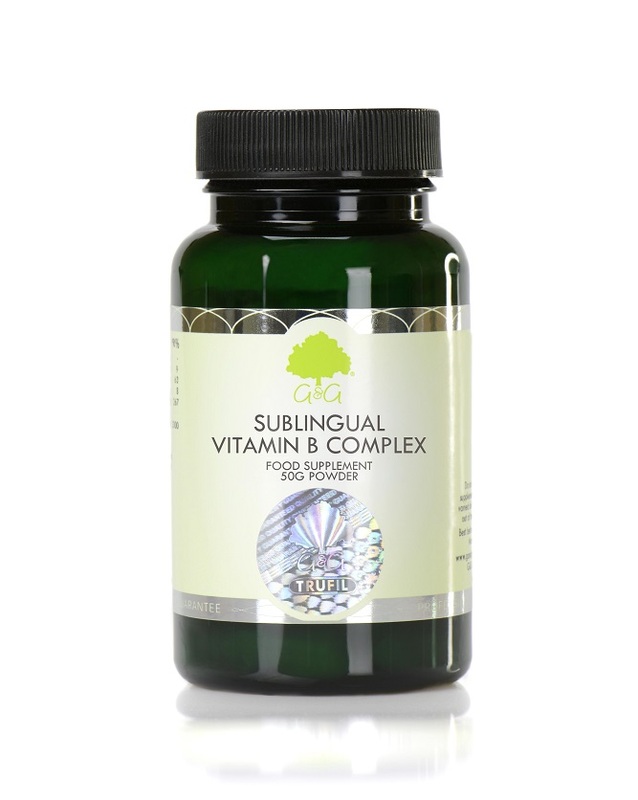 Our Sublingual Vitamin B Complex supplement combines all of the ingredients of our Vitamin B Complex in a highly absorbable sublingual. This helps to simplify the process of getting your B vitamins, especially for those who unable to take capsules. Our Sublingual Vitamin B Complex powder is made from organic substances, which makes it a suitable supplement for vegetarians and vegans. When the sublingual powder is placed under the tongue, the vitamin B nutrients absorb quickly into the bloodstream, ensuring you don't lose any of the nutrients as it absorbs into your body. This process by-passes the hepatic first pass, by which means that the ingredients in the sublingual don't have to go through the digestive system and liver before it reaches systemic circulation. When the sublingual powder is placed under the tongue, the vitamin B nutrients absorb quickly into the bloodstream, ensuring you don't lose any of the nutrients as it absorbs into your body. Sublingual Vitamin B is suitable for vegetarians and vegans. It is also approved kosher. Take 1 to 6 measures under the tongue daily or as directed by a healthcare professional.